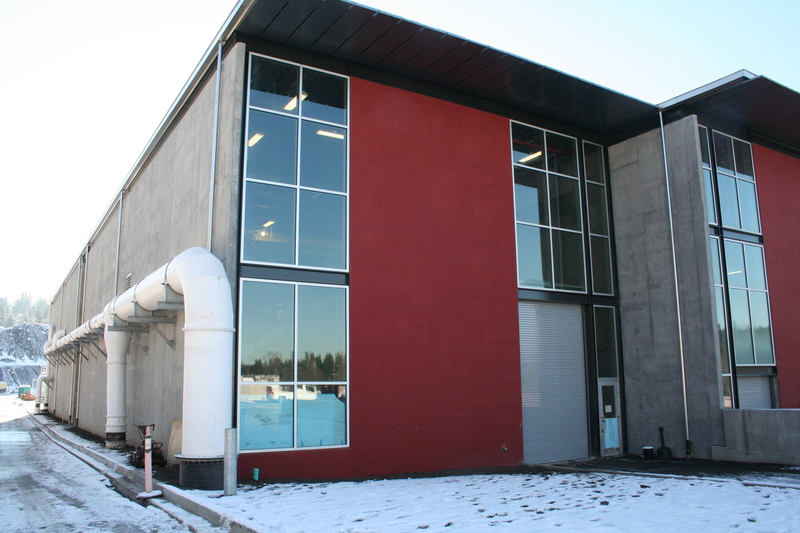 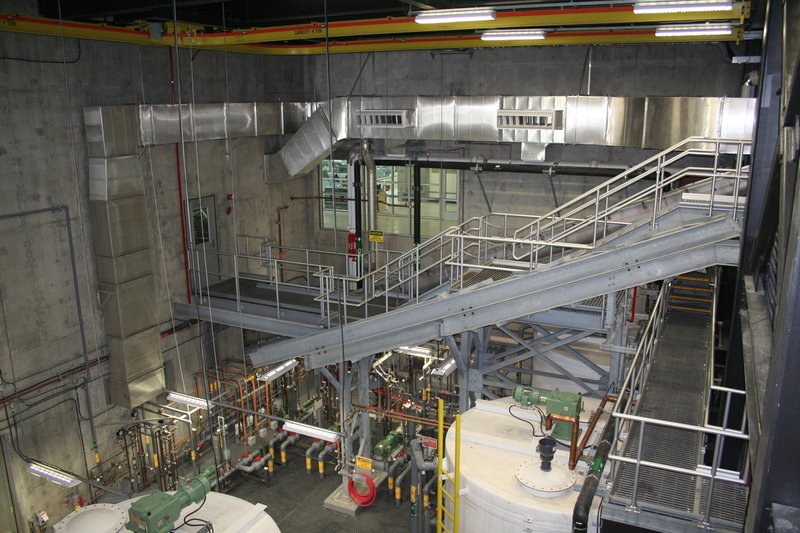 Brightwater Treatment Plant – HV Engineering, Inc.
Brightwater Treatment Plant Solids Building Woodinville, WA – Engineered cooling, supply air and heating for a 42,000 sq. 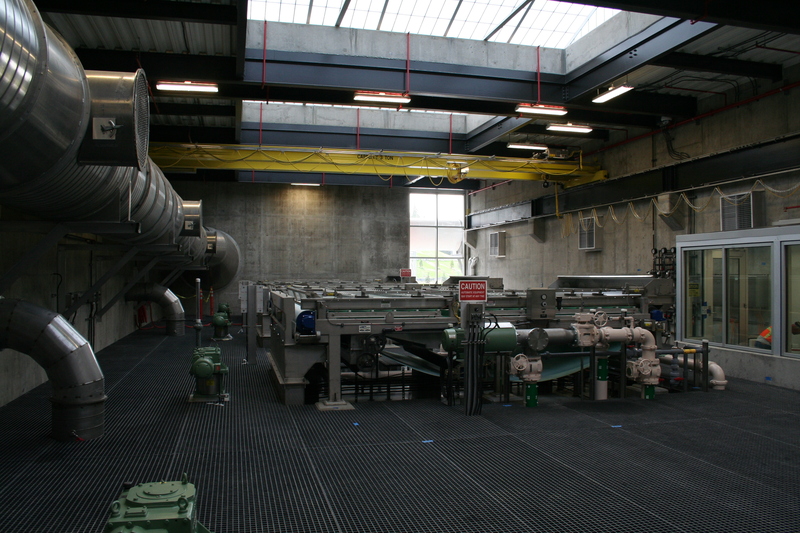 ft. waste water facility. 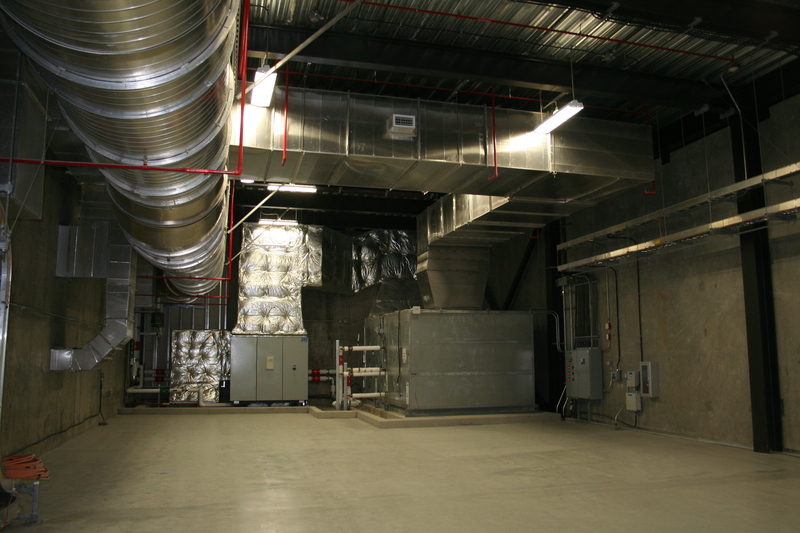 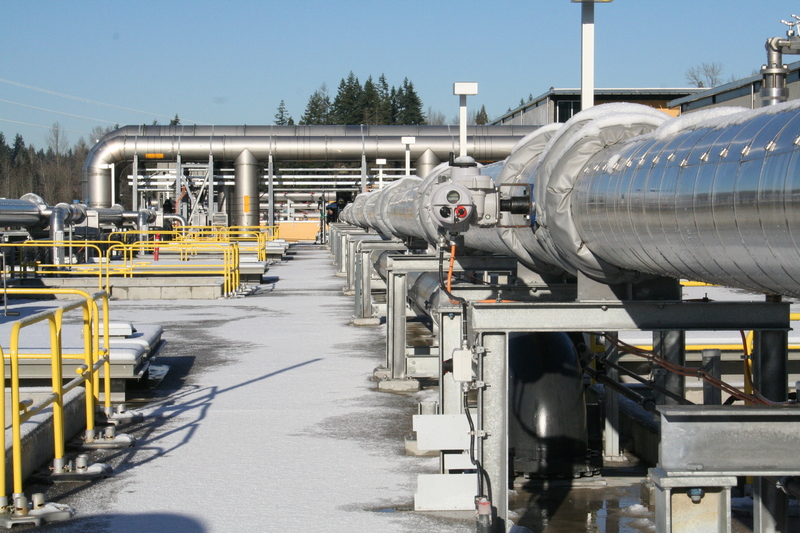 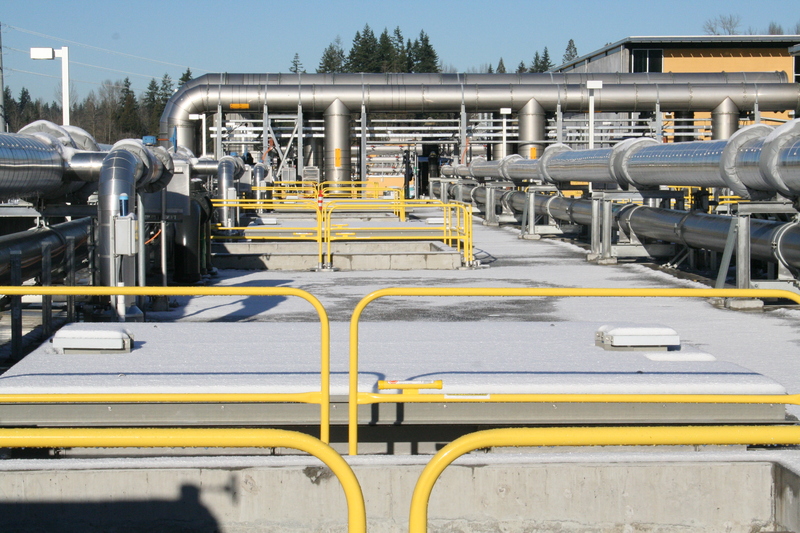 Supply air systems provide over 81,000 cfm to balance odor control exhaust system. 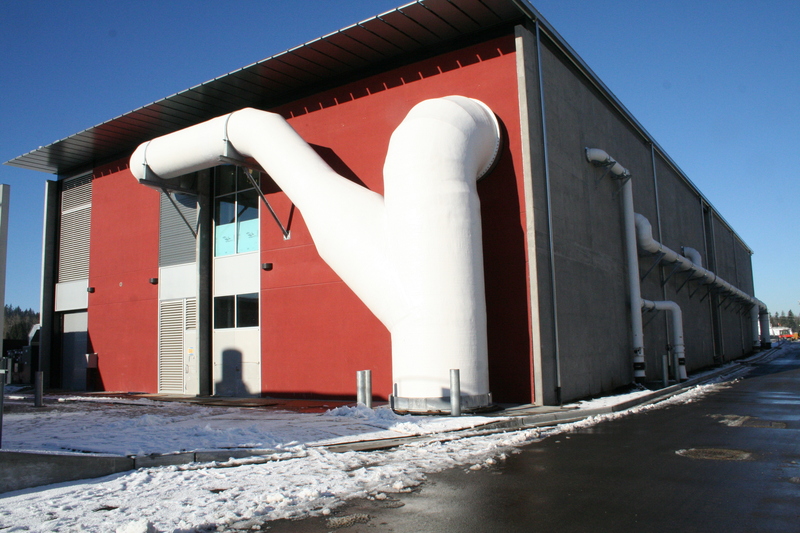 Energy savings are obtained by using treated waste water for water source heat pumps/process air conditioning units and digester gas-fired central boilers.